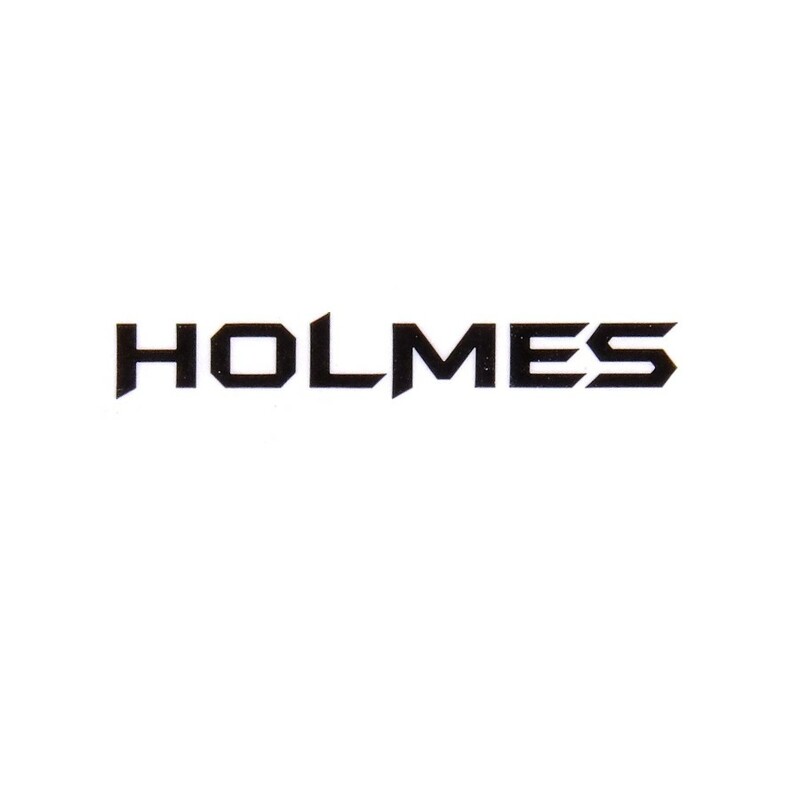 Holmes in red or black on clear vinyl. Black or red on clear vinyl. 2 inches long by 0.5 inches high.